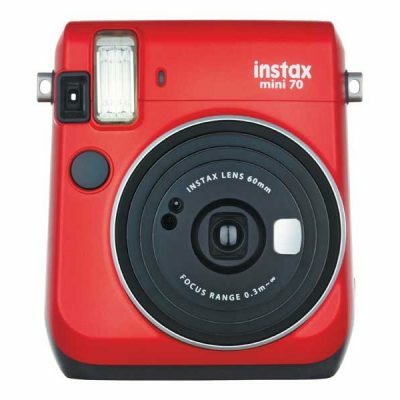 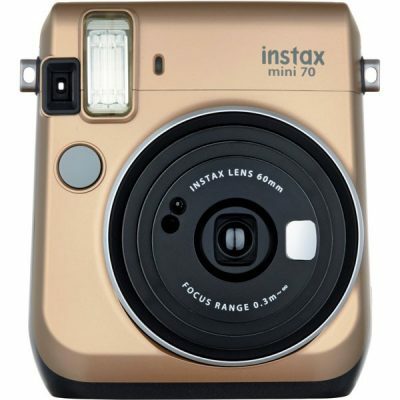 The Instax Mini 70 could well be the perfect instant camera for ease of use and great results, producing bright backgrounds along with bright subjects. 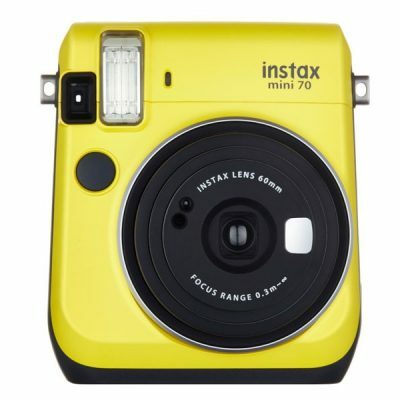 even in dark situations. 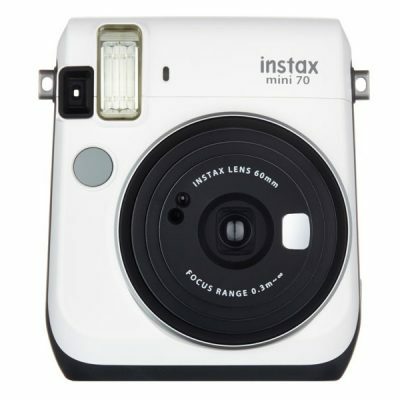 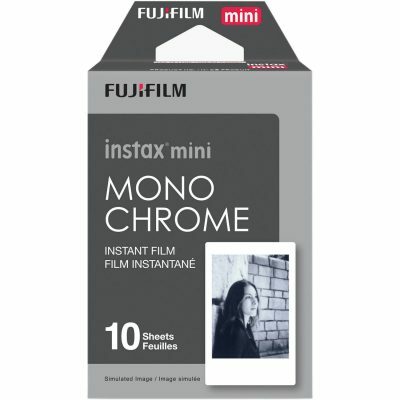 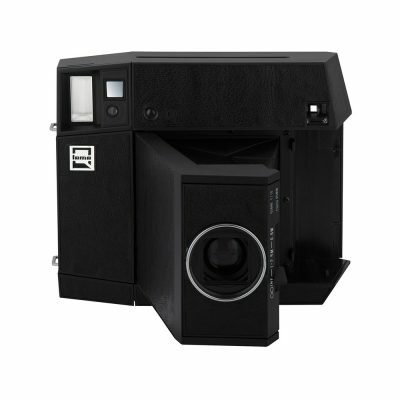 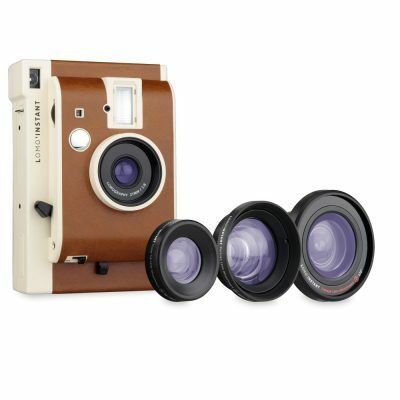 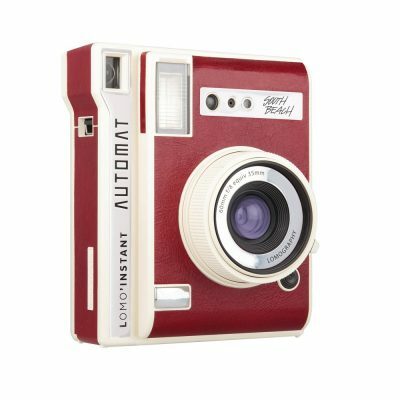 A great camera and this box comes complete with a pack of 10 shots of Instax Mini film! 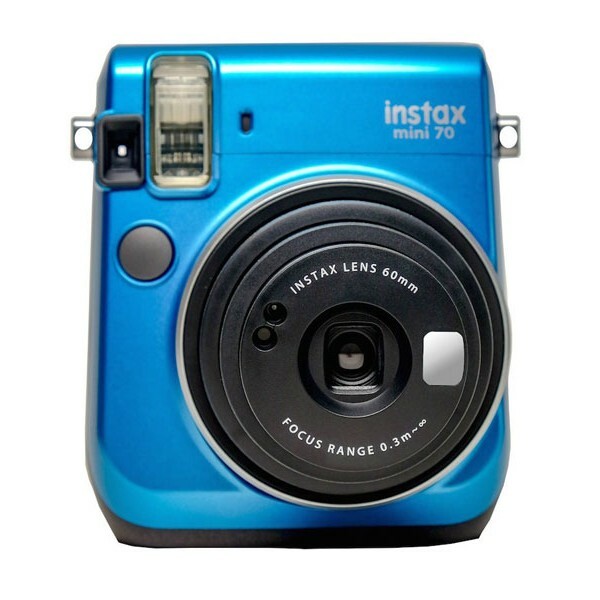 The camera’s high-performance flash automatically calculates surrounding brightness and adjusts its shutter speed accordingly, with no need for any special settings! 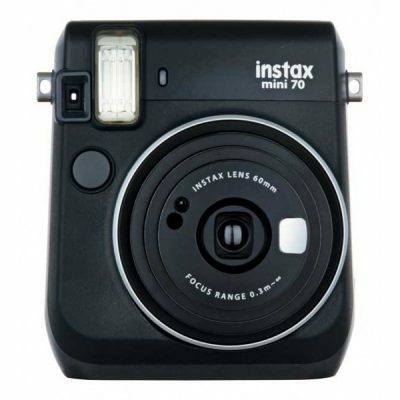 Using the onboard ‘Selfie’ mode, the camera gives the appropriate brightness and shooting distance, making sure you get the very best portrait. 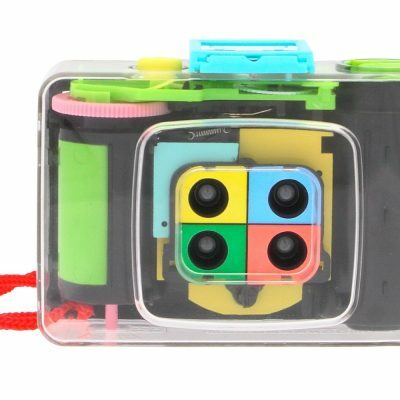 Oh, and you can check your framing with the mirror next to the lens. 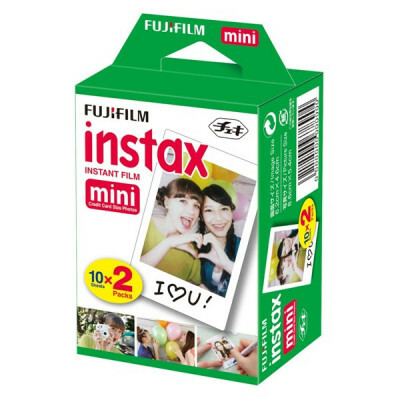 Better still, this box comes complete with a pack of 10 shots of Instax Mini film!